The number of cellphones in the U.S. surpasses the country’s population. According to a recent study by AT&T, 70 percent of people admit to using those cellphones while driving. You snap a picture of a cherry-red barn just off the side of the road, perfectly illuminated by a brilliant sunset. You plug the address of your next destination into the GPS as you leave your parking spot. You quickly reply to a friend’s text with a smiley face while coasting to a stop sign. 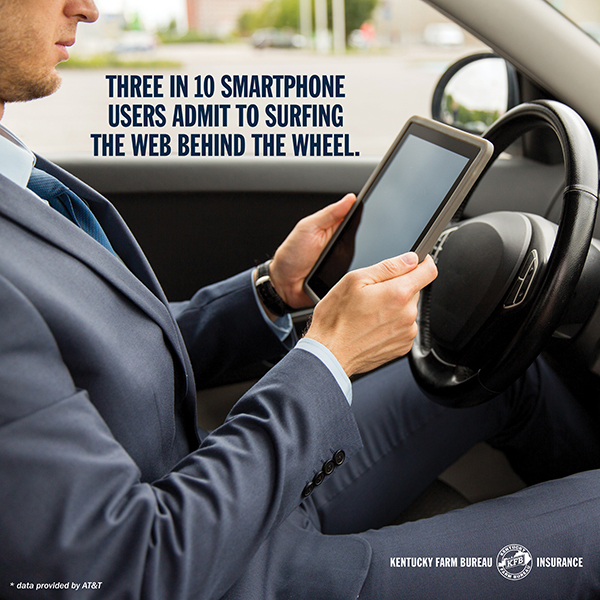 Although common activities, these are all forms of distracted driving. The notion of distracted driving is age old — it goes as far back as the invention of the automobile itself. Since driving down the street became a "thing," there have been external distractions — like billboards or people on the side of the road. Internal distractions are nothing new, either — tuning a radio, fiddling with the air conditioner or parenting from the front seat. In 1983, distracted driving took on a new meaning. That year, cellphones were introduced to the American marketplace. Today, the number of cellphones in the U.S. surpasses the country’s population. According to a recent study by AT&T, 70 percent of people admit to using those cellphones while driving. The telecommunications company’s research also shows that 4 in 10 smart phone users admit to checking social media while driving, 3 in 10 surf the web, and 1 in 10 video chat. This means that every person you pass on the roadway could be engaged in an entirely different world: watching a movie trailer, sending an e-mail, or video chatting with out-of-state relatives. Studies conducted internationally have all come to the same conclusion: Driving while using a smartphone increases the risk of injury or property damage fourfold. Driver distractions now join alcohol and speeding as leading factors in fatal and serious injury crashes. 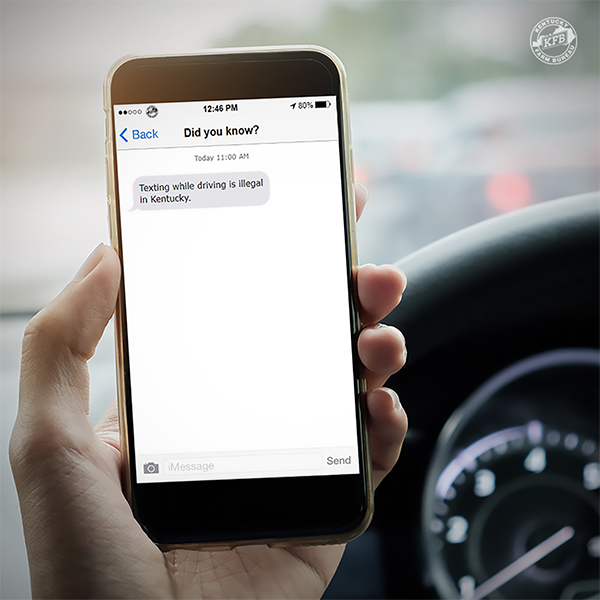 According to the American Psychological Association, the skills of a driver using a cellphone are actually more impaired than someone who has had too much to drink. States across the nation have enacted laws in an effort to keep their roads distraction-free. Text messaging is now banned in 47 states and Washington, D.C., Guam, and the Virgin Islands. Currently, talking on a hand-held device is banned in 16 states and D.C., Guam, and the Virgin Islands. In Kentucky, there is a texting ban, but drivers are still allowed to talk on a hand-held device behind the wheel. School bus drivers and drivers younger than 18 are restricted from using a cellphone in any capacity while driving. 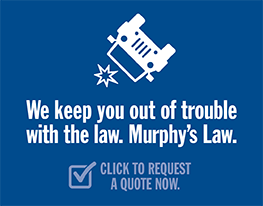 The enforcement of these laws is “primary,” meaning a police officer may pull over and ticket a driver if he or she simply observes a violation in action. 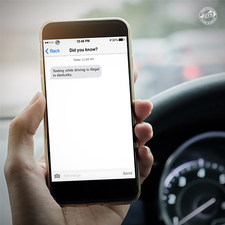 In a recent survey by the National Safety Council, 67% of respondents said they felt they were at risk because another driver was distracted by technology. Yet, only 25% said their own distraction from technology was putting others at risk. This “not me” attitude perpetuates this already prevalent problem. Help us create a change in attitude surrounding this on-the-rise social ill. Behind the wheel, take a break from technology. 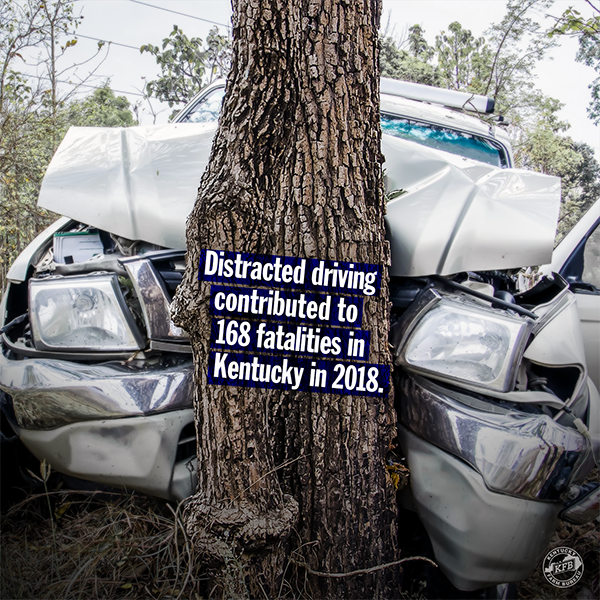 Make Kentucky’s roads a safe place to be, and join Kentucky Farm Bureau in driving distraction-free.